Shunned by society, she led a social revolution. Disgusted by war, he sought a new world. But revolutions are expensive, and Victoria needs money. James introduces Victoria to one of the wealthiest men in America—Commodore Vanderbilt. Along with her loose and sinful sister, Tennessee, Victoria manipulates Vanderbilt and together they conspire to crash the stock market—and profit from it. Victoria then parlays her fortune into the first female-owned brokerage firm. 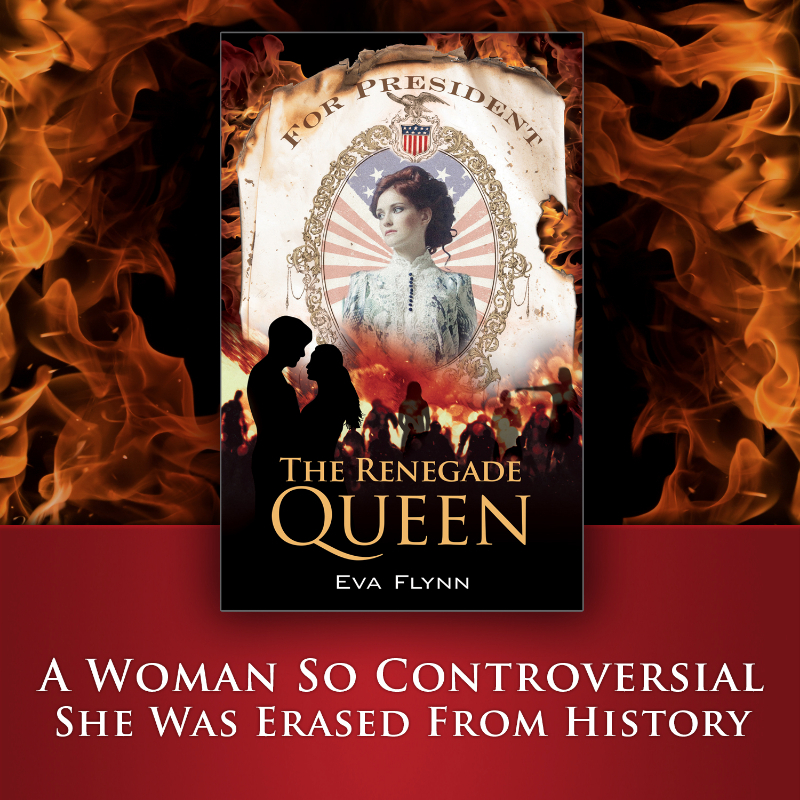 When her idol Susan B. Anthony publishes scandalous rumors about Victoria’s past, Victoria enters into a fierce rivalry with Susan to control the women’s movement. James supports Victoria’s efforts despite his deep fears that she may lose more than the battle. She might lose part of herself. Victoria starts her own newspaper, testifies to Congress, and even announces her candidacy for President. But when Victoria adopts James’s radical ideas and free love beliefs, she ignites new, bruising, battles with Susan B. Anthony and the powerful Reverend Henry Beecher. 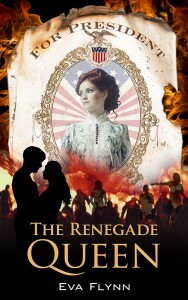 These skirmishes turn into an all-out war, with Victoria facing prejudice, prosecution, and imprisonment. Ultimately, Victoria and James face the hardest choice of all: the choice between their country and their love.